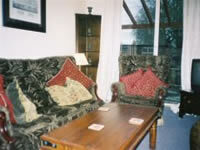 London Bed and Breakfast in London - Heathrow House Bed and Breakfast in London: Good Quality Bed & Breakfast close to Heathrow Airport with excellent transport links, 24 hours a day into Heathrow. 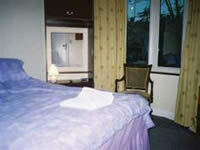 Good Quality Bed & Breakfast close to London HEATHROW Airport. Just 10 minutes away by taxi or 25 minutes on the bus at just £1 per person. Resident owner lives on site and nothing is too much trouble in order to make you feel at home and comfortable. Address 1 Uxbridge Road, Hanworth,Middlesex.